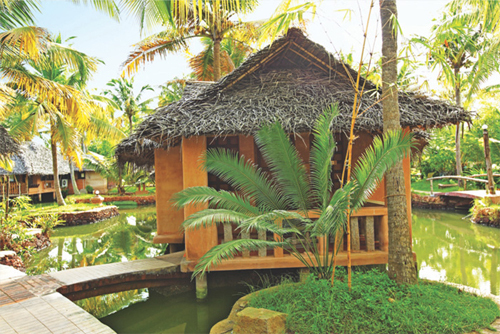 Beautifully landscaped with canals and lagoons in and around plethora of villas edified in the region of scenic paddy fields, Cherai Beach resort overlooks an arresting long beach in front and tranquil backwaters behind. 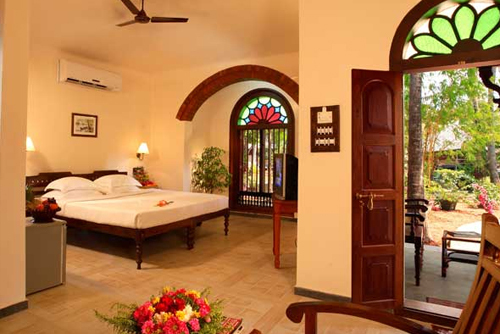 It is a perfect accommodation options for the nature and luxury admirers. 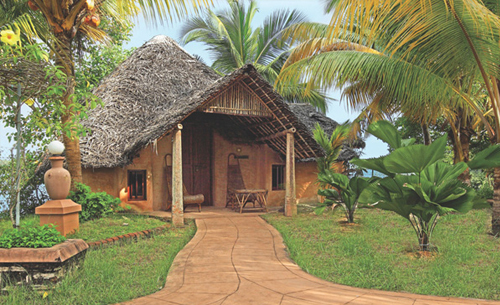 The cottages with exclusive rustic touch are appointed with modern facilities making sojourn a holistic one. The resort abodes an Ayurvedic Spa accredited by Green Leaf offering various sorts of massages to revitalize the senses of the guests. 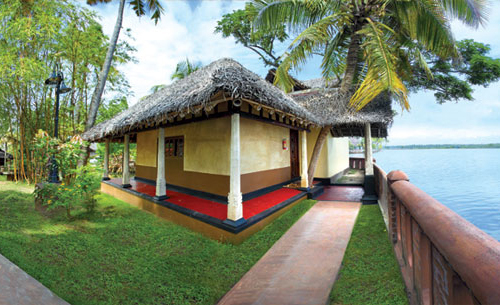 The backwaters facing rooms in villas are highly airy and extremely luxurious. These cottages are tailored with an astonishing decor to allow guests to bask and relish the picturesque exquisiteness of the ambiance. 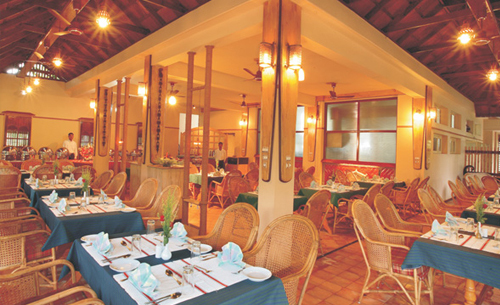 Resort also offers excellent facilities targeted to the business travelers as well. Contemporary facilities offered by the resort make the stay heartwarming. 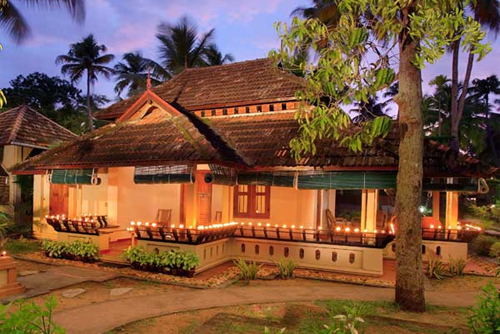 The resort encompasses tastefully designed villas that are categorized into seven categories i.e. Pool Villas, Fisherman Villas, Sunrise Villas, Doctors Premium Villas, Garden Villas, Doctors and 4 Bedded Villas. These spacious are equipped with all the contemporary amenities.